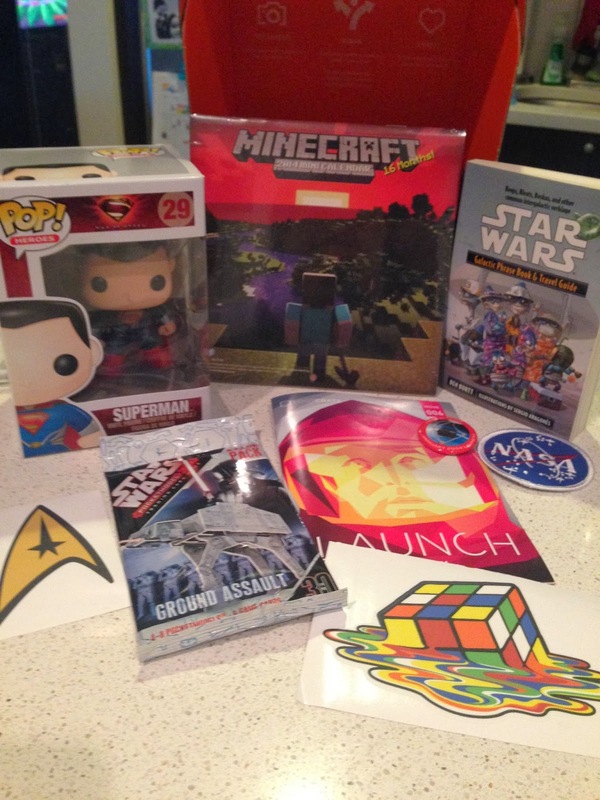 Have You Gotten Your NerdBlock Yet? NerdBlock is the new monthly geek box that I have been getting every month and although they are only coming up on their 5th box, these guys do not disappoint. I have been happy with each box that I have gotten and I think you, our friends, will enjoy the goodness every month too. Each NerdBlock is $19.99 and always comes with an incredible shirt. Click the link to see the past NerdBlocks that have come in. This is not a sponsored or paid post. This is just me sharing with you something that I like. I hope you enjoy and maybe sign up. Pop! Funko Superman - There are three versions; Superman, Domo-Superman and Zod. Star Wars Galactic Phrase Book. A 16 Month Minecraft Calendar. A NASA Patch - a crate was actually sent to space this month. A Star Wars Pocketmodel Pack. A Star Trek and Melting Rubik's Cube Stickers. Starting this month there will be a collectible badge/pin to commemorate the theme. 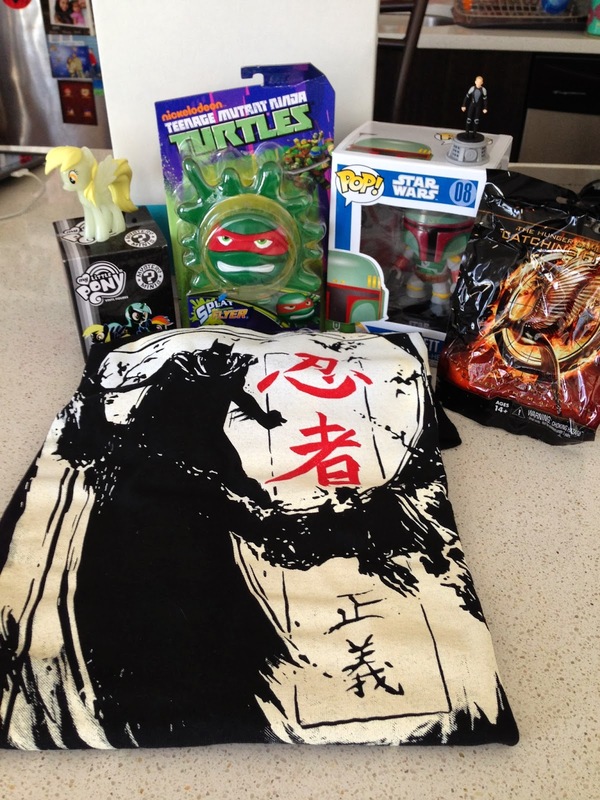 Sign up for LootCrate today and enjoy a box of surprises and awesomeness every month. Don't believe us. Ask our recent "10 Days of Fandads" winners who got a box from us and our grand prize winner who won a free 3 month subscription, thanks to LootCrate. Hey dads, did you know that 40% of all men are affected by Hereditary Hair Loss, which is seen as a thinning at the crown of the head? With some of us dads putting all our focus on our family, kids and work, we tend to overlook taking care of ourselves and neglect using something to prevent this type of hair loss. If you are looking for a way to stop this loss and regain some confidence in your looks, look no further than ROGAINE. 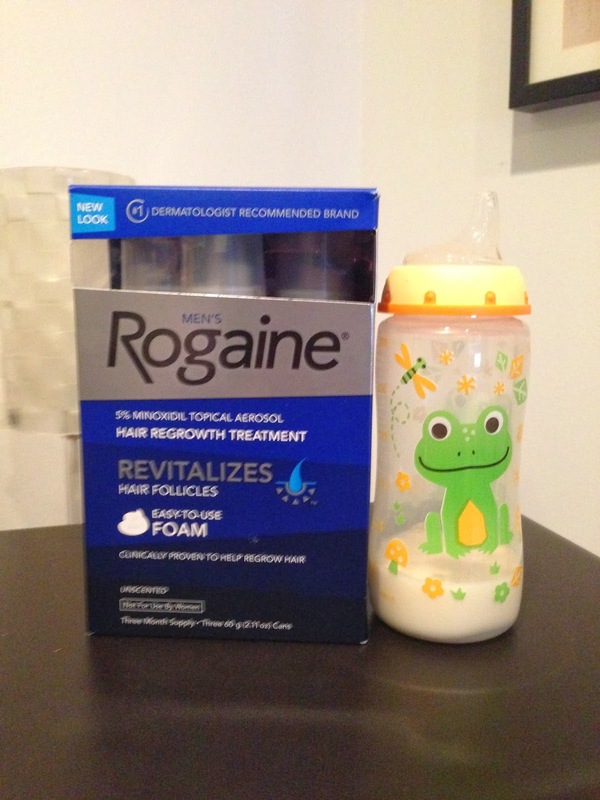 “I participated in an Influencer Program on behalf of Dad Central for ROGAINE®. I received a product sample and promotional item to thank me for participating. All thoughts and opinions are my own." It's been a while since T-shirt Thursday has been up, so why not start the new year on a good foot with a new T-shirt to share with our friends. If you know us, we love anything and everything that has Star Wars on it. 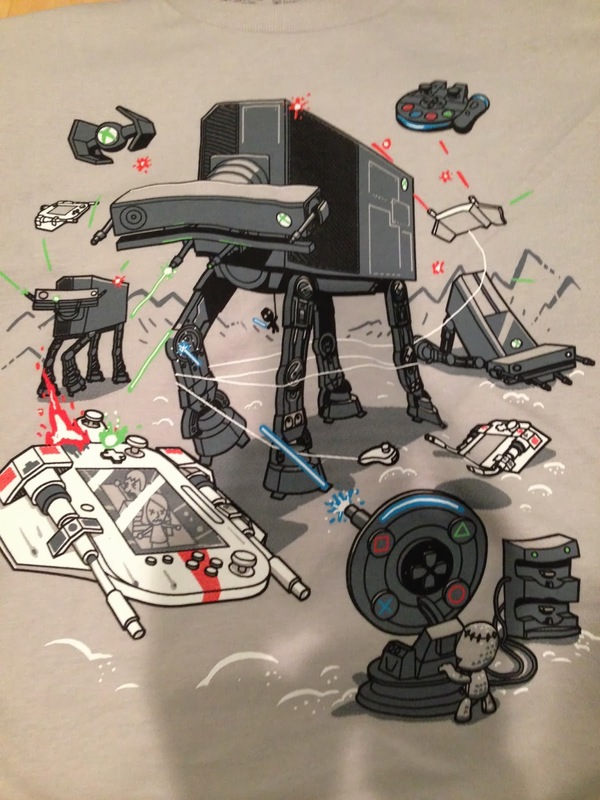 Now in this past December's LootCrate we got this awesome shirt entitled "Console Wars 2". This shirt combines two of our other favorite things: Star Wars and video games, even though we don't get to game as much as we used to. Just imagine if the console wars were really like this. Would your Xbox One avatar beat the Miis or Sackboy? Only our imagination knows the answer to that. This shirt is available through ShirtWoot! for $15. Pick one up today before they are all gone. On a side note, you could've gotten this shirt and whole bunch of other goodies for $2 less than the price of the shirt is you signed up for LootCrate. Isn't it time you spoiled yourself a little bit? 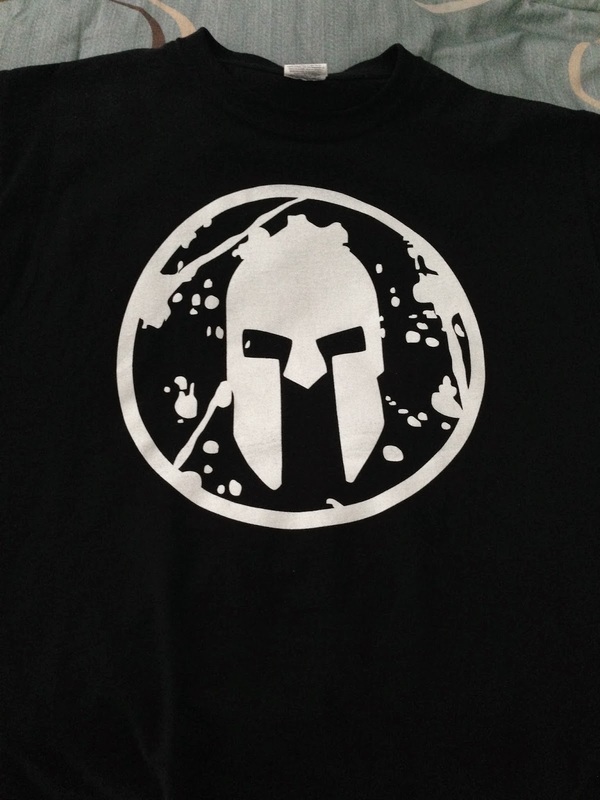 I Survived the Spartan Training Workout. 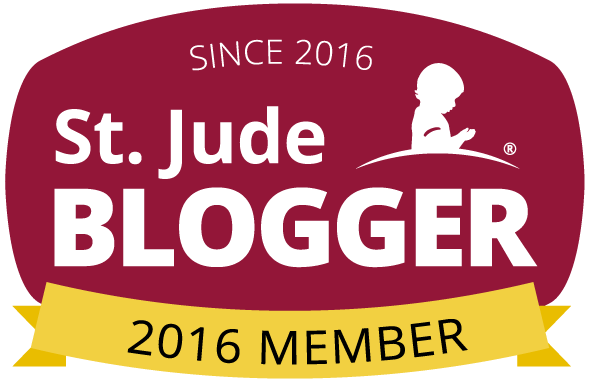 As many of you have been reading on this blog, I have been trying to be more active. Being a father of two little ones, I want to be able to play with them everyday and not lose my breath after a few seconds. What I did this past year was sign up for a few events to keep me active. In the past year I did the Urban Warrior Dash, The Santa Hustle, The Hot Chocolate 5K and the Ditka Dash, my wife joined me on that one and it was her first 5K. So this year is no different. I have decided to do a number of runs and mud runs. Although I do a running club at my school two days a week, I feel that I need to do a little more to get in shape for these events. So what did I do? I signed up for a free Spartan Training Workout at Reach: Beyond Fitness to see how much work I need to do to get ready. It's a New Year and the Fandads are New too.....Who are we kidding! Happy New Year everyone! We hope you had a great holiday season and that you are enjoying the new year with your family and loved ones. We here at Fandads want to thank everyone for your support last year and want to say thank you for making last year a big year for us. How big? You may be asking yourself....well, big enough for us.